YANG Zi-Li, male, born in July 1957. Tenured professor at Department of Economics, New York State University at Binghamton (2008-). Ph.D. in Economics from Yale University (May,1993), American Economic Association Member, the USA National Science Foundation IPCC report reviewer. He has served at Tsinghua University , Massachusetts Institute of Technology, and Pennsylvania State University. 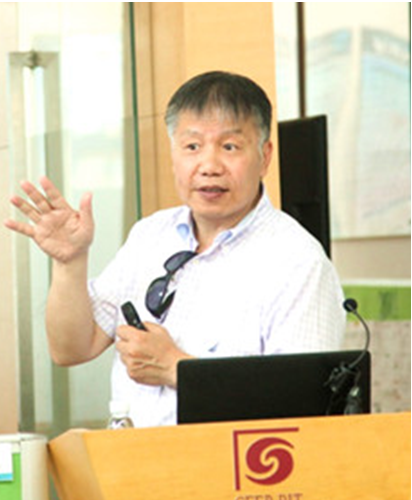 Being one of the most outstanding Chinese economist in the field of environmental economics worldwide, he has made outstanding contributions to environmental economics and energy economics theories, methods and policies. Energy economics, environmental economics, climate change.